One of the areas getting the most attention at IWF this year was new fastener technology that stands to transform the way many cabinets, drawers, and furniture are assembled. Lockdowel is one of the leaders in this cutting-edge area, introducing a variety of fasteners and coordinating with major machinery suppliers such as SCM Group and Laguna Tools to offer automated applications to further advance the new fastening methods. At the show, we saw a variety of demonstrations of the Lockdowel fasteners, but we were anxious to try them out for ourselves. Lockdowel sent us samples of a variety of the fasteners and tooling required for them as well as some sample assemblies to test the joints. That recess should be cut by a CNC machine to an accuracy of 0.1mm (.004”) with a special bit that looks like a key hole cutter. The fasteners can be manually inserted or with automated machines currently offered by SCM and Laguna, and new machines are under development by New CNC, Pillar Machine, and Gannomat.Lockdowel is a whole family of fasteners, but most of the interest surrounds the EClips range of products. These include plastic and metal fasteners designed for strong sliding connections. Some of the fasteners have finned legs that press permanently into properly sized holes, leaving a protruding fastener designed to slide and lock into a specially made recess. Compared to many common cabinet and furniture assembly methods, Lockdowels are fast and strong. Parts properly engineered for them slide together and friction lock without tools. There is no need for glue or a case clamp. 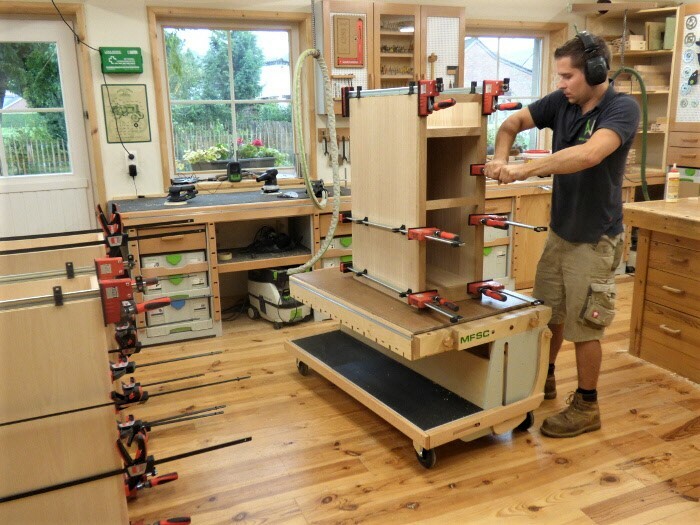 To give you an idea of the speed, a five-piece drawer box can be assembled in about a minute. In our tests, the joints were all strong and secure, rivaling glued joints for strength and faster and more secure than most common screw-based RTA methods we’ve used. 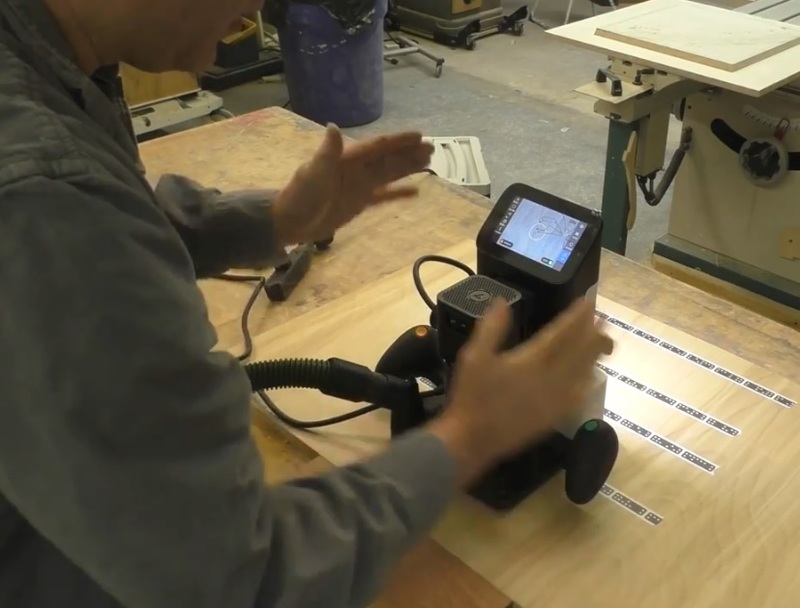 Lockdowel has a program to work with manufacturers to engineer their products to take maximum advantage of the technology, and they will actually machine samples in their facility so you can test the fasteners in your applications. For any operation looking for a faster, but strong, assembly method, Lockdowel is worth checking out. 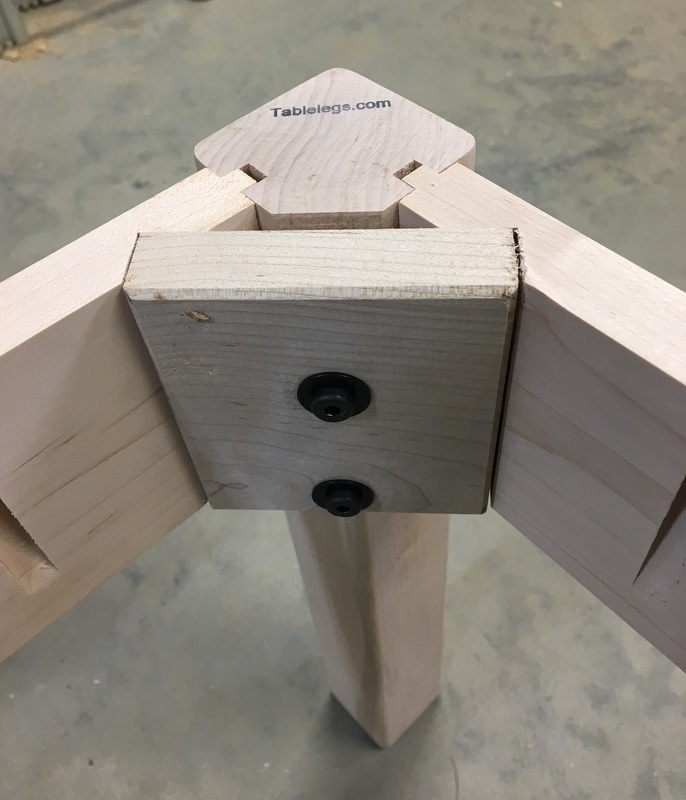 You can learn more at www.lockdowel.com.